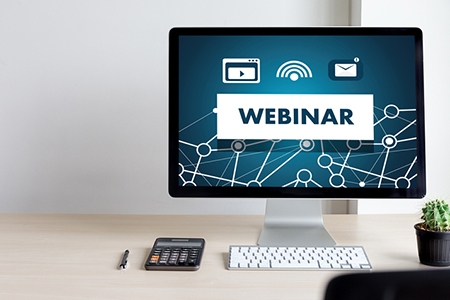 NAR PULSE—Each webinar will cover one essential aspect of your real estate business and show you how to use RPR® data and reports to realize the full potential of every transaction. You’ll hear from REALTORS® who have successfully used the app to lead clients to the closing table, as well as pick up strategies for working smarter in the new year. Register here. Back At You Media, the newest partner in the REALTOR Benefits® Program, provides powerful automated marketing tools for REALTORS®. Multiple plan options are available for members with varying levels of social media savvy, including an enterprise plan for broker/owners. Learn more. Your agents can double the benefits of their Code of Ethics training by earning three hours of CE credit when they complete NAR’s online training course. With this course, REALTORS® can meet their ethics training requirement from the comfort of their home or office. The current two-year cycle will end Dec. 31, 2018. Learn more.